As a graduate, it can be useful to understand what is happening in the land of graduate recruitment. Labour Market Intelligence (LMI) comes from looking at what graduates have gone on to do, industry trends and statistics, and what the economic climate is looking like in order to tell us about future growth and potential changes in the graduate labour market. If you are looking for work, once you have an idea about different jobs and industries, the next step is to start approaching employers. 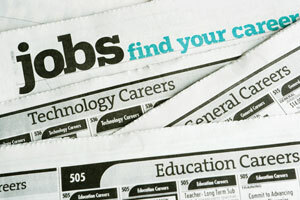 Follow our links for tips on creative job searching and researching employers.